This museum is dedicated to the life of Florence Nightingale, the founder of modern nursing. 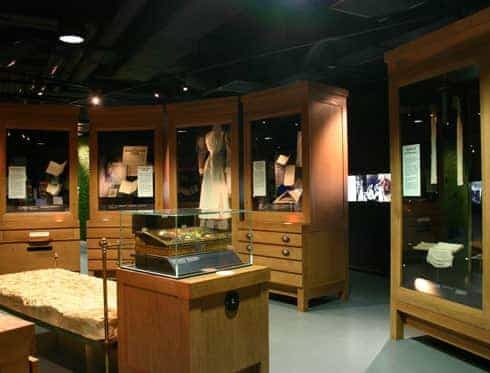 The Nightingale Museum in London contains original objects that were used by Nightingale herself in providing care to soldiers wounded in the Crimean War. The museum explains why Nightingale is loved across the entire world as the mother of all nurses thanks to her revolutionary methods and tireless campaign which eventually forced the British government to change and improve the conditions in which patients were kept.